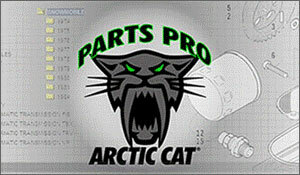 Use the Yamaha or Arctic Cat parts lookup tools to find the part you need. Contact us with the part number for pricing and availability. 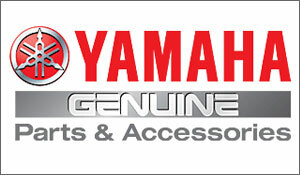 We can ship your order or you can pick it up from our parts counter at your convenience.